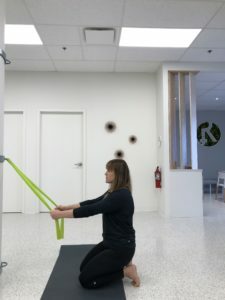 Clients often ask me, what is the best way I can move. 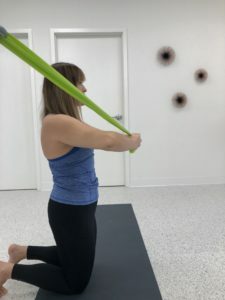 The answer is always posed back as a question – “What is your favourite way to move?” There is no perfect way to exercise or stay fit for every body. Instead, I encourage you to find a movement lifestyle that suits your interests, goals, and body type. With that being said, I do always encourage one thing….move in 3 dimensions! 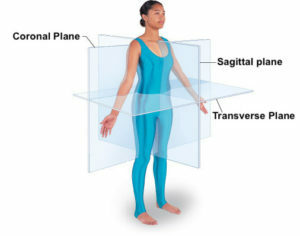 Majority of people do activities in the sagittal plane. Movements in this plane include squats, bicep curls, lunges, overhead press, deadlifts, and rows to name a few. Walking, running, and cycling are also predominantly sagittal plane activities. These activities will have an amount of rotation and lateral movement that is found in the other planes of motion but the overall main direction being forward/sagittal. The coronal plane represents more lateral movement from center line. Examples of this are side arm raises, lateral lunges, Lat pull downs, side shuffles, jumping jacks, and so on. 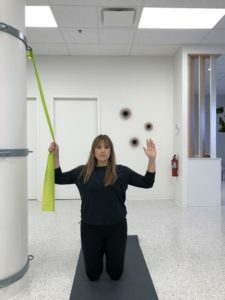 These movements support the lateral and central stabilization of our body. 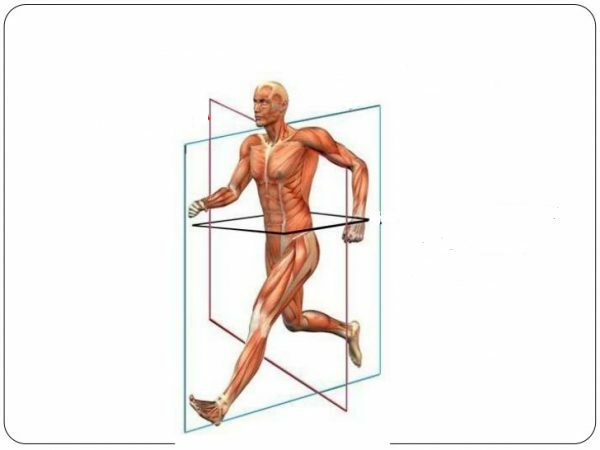 When we lack this support, we often end up with hip drops in our walking/running pattern, shoulder height asymmetry, and poor knee tracking when we run, cycle, walk, or jump. Finally, the transverse plane. Often the most neglected and yet so important. 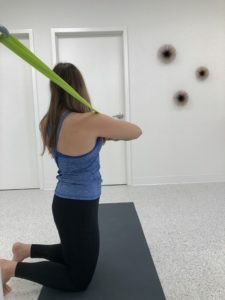 Movements in this plane allow for us to become more shock absorbent, improve GI tract mobility, increase lung capacity, and overall assist in injury prevention. Examples are oblique knee falls, side twists, crossover steps, lower body windshield wipers, arm punches or lunges with rotation and more! 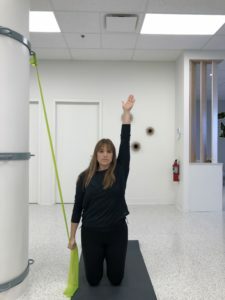 Getting strong in this plane can help prevent against ACL injuries, ankle sprains, rotator cuff strains, and help balance us out against the dreaded computer and phone based postures we take on so much these days! It’s time to think about movement in a more dynamic way and leave traditional exercise programs behind. I leave you with some fun ways to open up your hip flexors and challenge your core stabilization in all 3 planes. Now go on every body, 3D! Please consult one of our experienced Movement Lifestyle therapists to assess your body and determine what movements are best for you. Scroll down to BOOK NOW! NOTES: avoid shifting your hips away from the direction of the side bend.